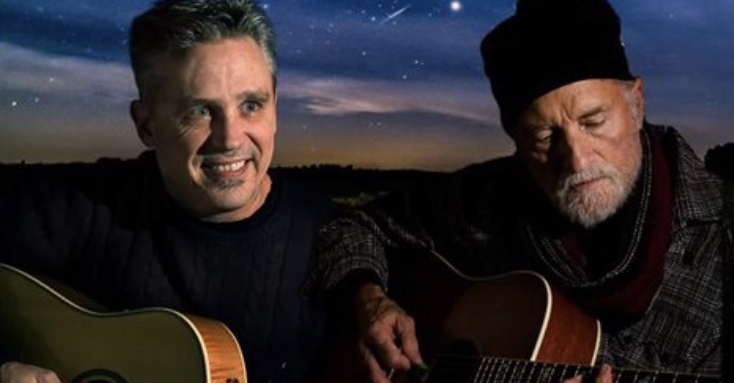 An open mic night brought these two gifted musicians together to form the duo MEMO – Jim Meiers and Trevor Moore. After decades of touring and years of collective experience with local and regional bands, MEMO has become a welcome fixture in the Wisconsin Northwoods. With a playlist of great covers from the 70’s to current times, some originals and a sprinkling of Christmas tunes, MEMO will ring in the holiday spirits and a magical night to remember!